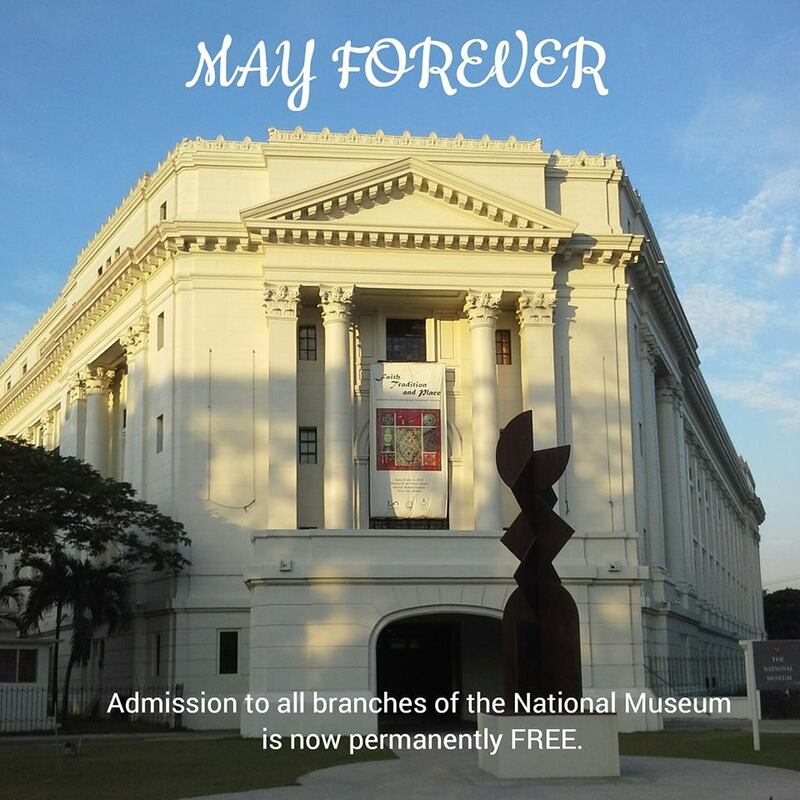 Effective July 1, 2016, admission to National Museum of the Philippines and all its museums nationwide is now FREE. Yes, permanently no entrance fees anymore. 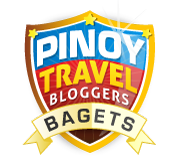 This applies for all visitors - Filipino or foreign. 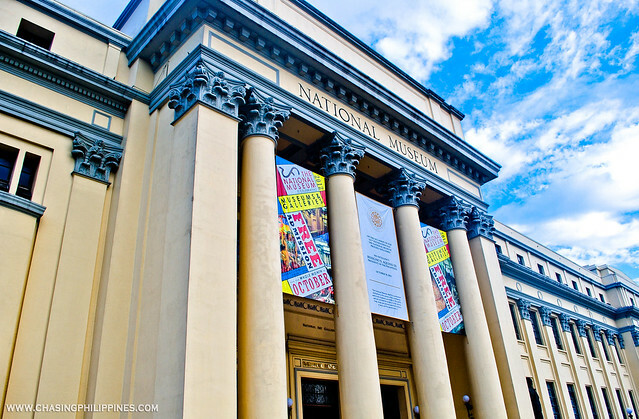 The National Museum is the cultural repository center of the Philippines that preserves our country's rich artistic, historical, and cultural heritage. Inside the National Museum lies the national cultural treasures of the Philippines - a collection of the best of the best - a collection of thousands of fine art and natural history pieces from all over the Philippines. 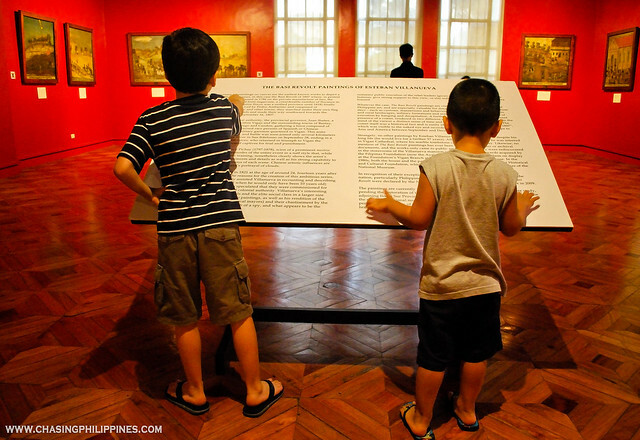 "The policy of the free admission has been established by the Board of Trustees of the National Museum, in order to build significant spikes in viewership, especially among younger Filipinos. Spikes in viewership has been observed since 2013 up until this year when admission has been made free of charge for various traditional reasons - National Arts Month (February), National Heritage Month (May), and National Museums and Galleries Month (October)." 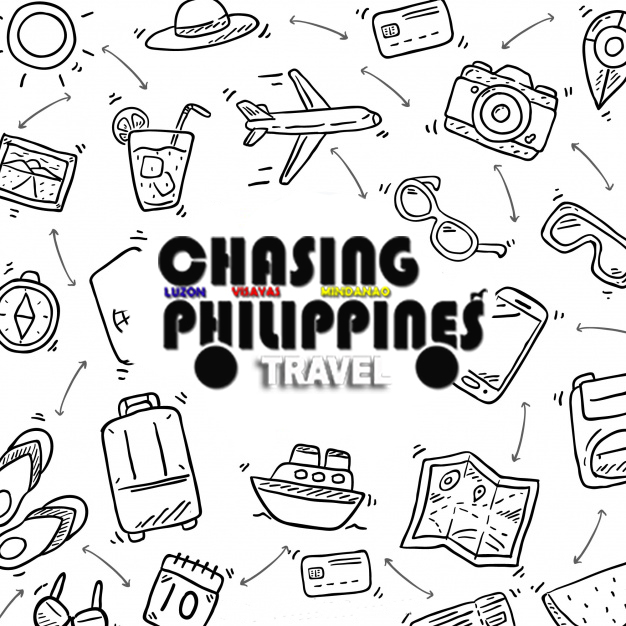 "Enhancing universal access by all Filipinos to what we proudly exhibit as our national patrimony and heritage has always been a primary concern. And with this new policy, we hope to reach more people than ever before, both by encouraging visits to our museums, and by bringing the National Museum's programs and resources to communities throughout the national capital and all the regions of our archipelago." 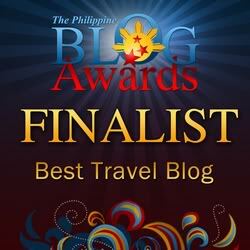 For more information, you can visit their official website, http://www.nationalmuseum.gov.ph. 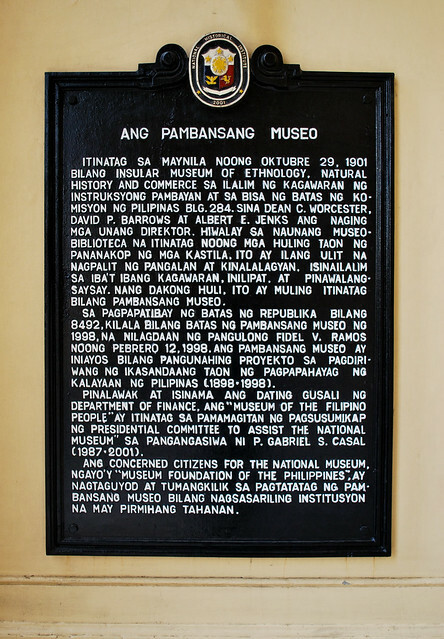 The National Museum is located at P. Burgos Drive at the Old Finance Building, Rizal Park, Manila and is open from Tuesdays to Sundays from 10:00AM-5:00PM. You may also check their official Facebook Page here.